Last year, the National Institute of Standards and Technology (NIST) updated its cybersecurity framework, an industry-best outline for how to improve the security and resilience of your IT infrastructure. It’s a complex document, so we put together this quick list of key takeaways. 2. 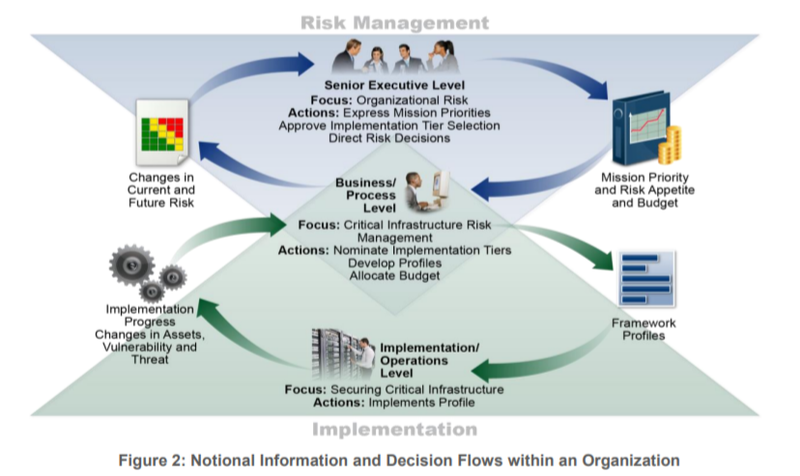 This map will show you the cycle of cybersecurity decisions in regard to risk management and framework implementation. 3. How can you implement your cybersecurity framework? Here’s a checklist. 4. Conduct a cybersecurity maturity assessment. What are the three best ways to assess your cybersecurity maturity, according to Lume CIO Peter Capelli? 5. Let’s talk about it. Are you a novice who needs hands-on assistance managing your cybersecurity framework? 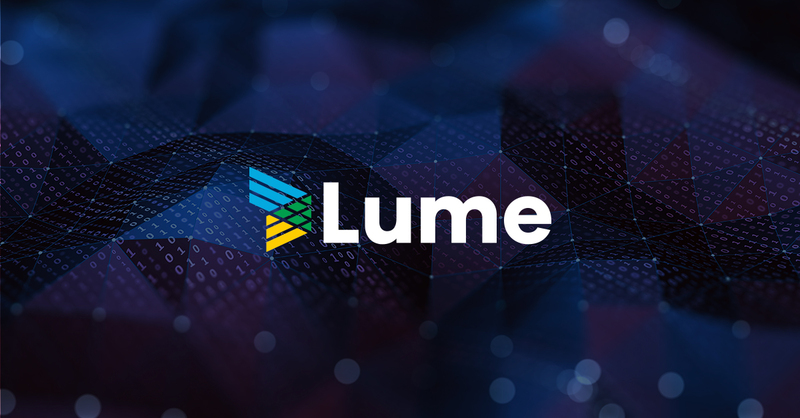 Or a seasoned professional who wants to work with Lume? We’d love to hear from you. Contact us today!